The partnership began in 2000, shortly after Mike met Novelty Hill’s owners Tom Alberg and Judi Beck. Being a vintner, Mike couldn’t imagine owning grapes without making wine. It didn’t take much to convince Tom and Judi to begin Novelty Hill with Mike at the winemaking helm. 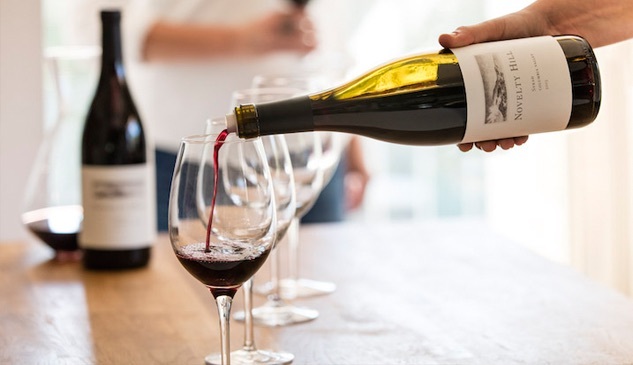 After crushing two vintages in Walla Walla, the operation moved to Woodinville’s warehouse district in 2002 before putting down roots in 2007 in the stylish, modern state-of-the-art facility the two wineries share today. 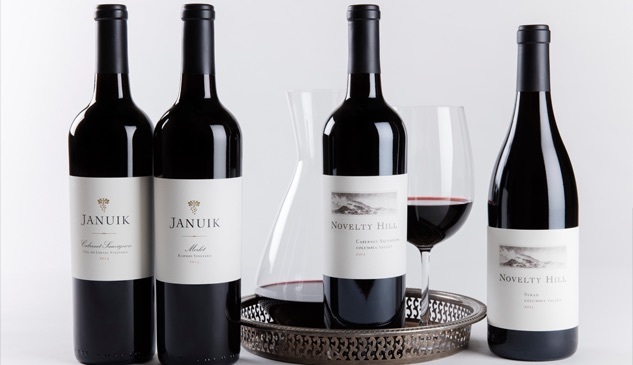 Januik is one of the most honored winemakers in Washington State. 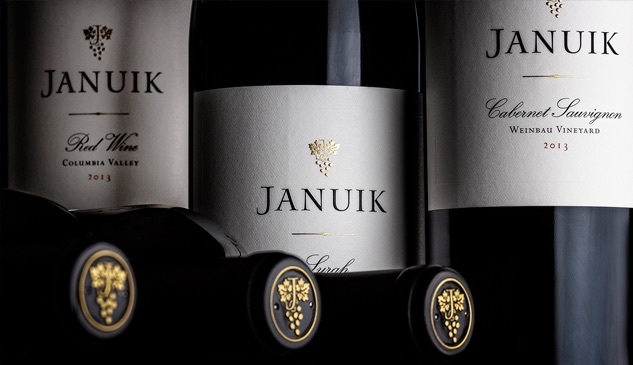 With over 90+ ratings to his credit, Januik’s wines have been on the “Top 100” list over a dozen times from Wine Spectator Magazine and Januik was named “Winery of the Year” in 2011 by Wine & Spirits Magazine. Novelty Hill Royal Slope Red & Novelty Hill Sauvignon Blanc for $15.99.